Hi! I have a problem with my xin-mo dual arcade controller in Lakka running on a PC. I have two players connected to the xin-mo board, with both players having a joystick and six buttons. The xin-mo is connected with a single USB to the PC. When connecting the arcade controller to a Windows PC, the PC recognizes it as two separate controllers, as it should. In Lakka however the controller is recognized as a single controller. I already found that I need to add “usbhid.quirks=0x16c0:0x05e1:0x040” into the syslinux.cfg file. When accassing the commandline via Putty I can unfortunately not access this file. It simply does not seem to exists. Via this topic: Problems with controls “juyao dual arcade” I found that it is possible to launch Lakka from a USB and edit the commandline from the boot menu. When I type in the boot menu “live usbhid.quirks=0x16c0:0x05e1:0x040” and open live mode, Lakka recognizes the xin-mo as two separate controllers (yay!). I would like to have this function be permanently implemented in the installed mode. Typing “installer usbhid.quirks=0x16c0:0x05e1:0x040” in the boot menu does install Lakka as normal. This does however not seem to do anything in the end. 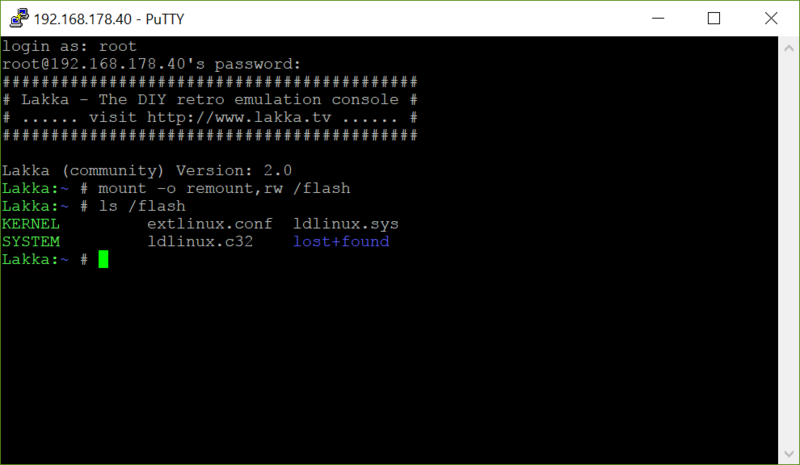 Lakka still doesn’t recognize the controller as two separates, and I still can’t reach the syslinux.cfg file via SSH using Putty. Did you try this documentation ? Can you connect your Lakka-installed drive to a Windows/Linux PC and browse the drive? If so, you should be able to find the file in the smaller Lakka partition. When browsing the file system I still can’t find the right file. In this documentation it is said that you need to edit the syslinux.cfg file. This is incorrect. It should be “nano /flash/extlinux.conf”. So after I remounted /flash I could edit the extlinux.conf file. When adding “usbhid.quirks=0x16c0:0x05e1:0x040” after the APPEND command and made sure the whole after APPEND was on one line, I could reboot and it al works! Can someone change the “nano /flash/syslinux.cfg” line on the Lakka website? Thanks anyway for you help @gouchi and @hunterk! That’s a great idea. I will. Thanks! I am still having issue with this? how Do i edit the file? I just put that line of code in? 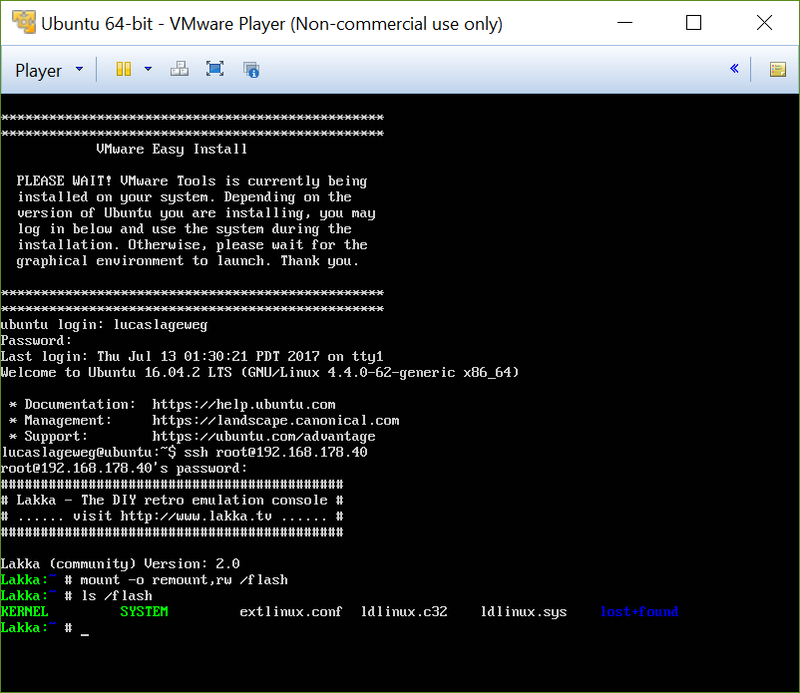 I can log in with putty but dont know what commnds i need to input to even get to the config.txt file or whatever it may be. I’m using an old windows pc. Lakka boots off a usb. SHould I be editing a file with notepad on my other pc or just use putty and input some code somewhere… im so confused. 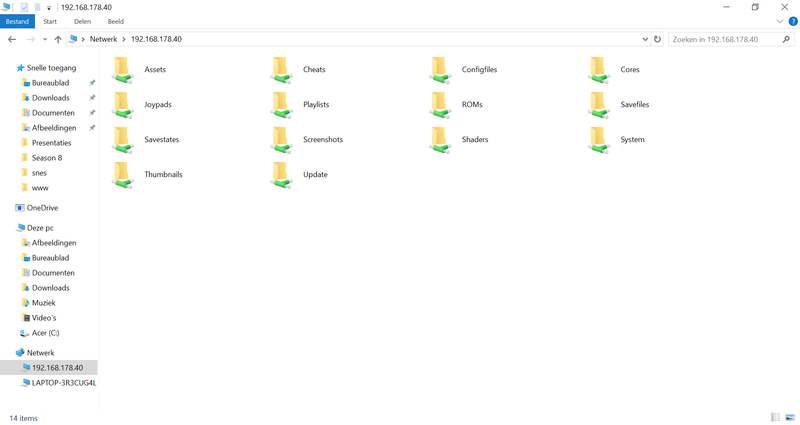 And in the EFI folder there is a BOOT folder with a few more files . One of the files in the boot folder is another file name syslinux.cfg which is the exact same name of the file in the parent folder. First of all do you have an xin-mo dual arcade controller ? You can check the output of lsusb as described in this page. 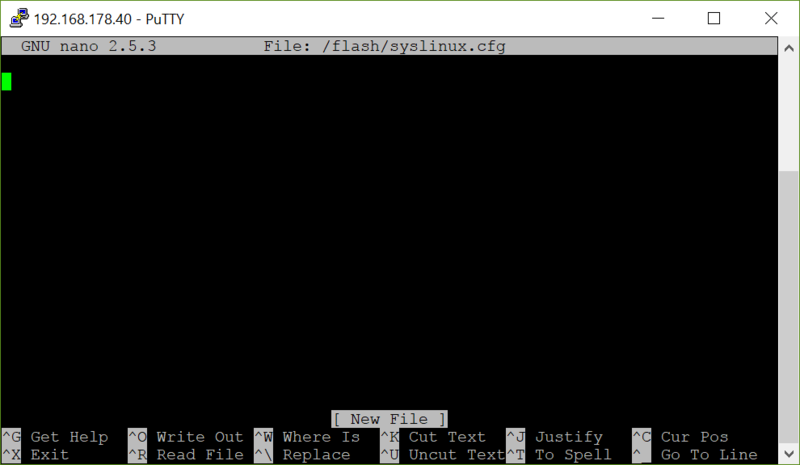 Thanks for all the help, I believe I have followed everything to get the Xin-Mo Dual Arcade to work, but the change to “/flash/extlinux.conf” (usbhid.quirks=0x16c0:0x05e1:0x040 at the end of the APPEND line) only seems to change the port of the device index from #1 to #0. Regardless of how I map the joystick/keys they "control’ both players at the same time! Thanks! I got my Xin Mo controller working properly on an Asus Tinkerboard running Lakka 2.2 by removing the SD card and editing the file /extlinux/extlinux.conf on a windows 10 pc, using Wordpad, as shown below. The file is on the first partition, windows wants to format the second partition, don’t let it do that.